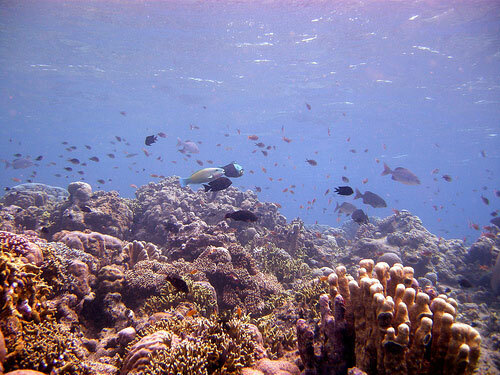 Q: I would like to travel around the Sulawesi Utara besides just diving, which is, of course, my main aim there. 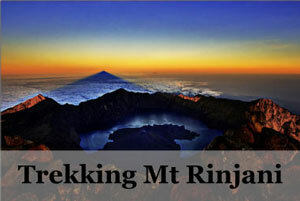 I will be diving either at Bunaken Island or the Togian Islands, I haven’t decide. What other places can I cover in between? 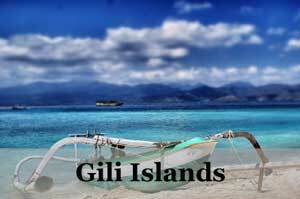 A suggested sample itinerary for week in North Sulawesi would be great! 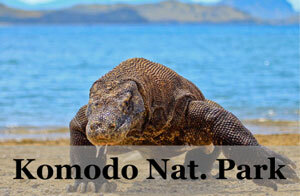 A: Sulawesi is an island that would take some time to fully appreciate what it has to offer. But with a one week plan, you can start with a taste of it. Most travellers make their way out here for diving, but other than that you can be sure to find pristine beaches and lots of peace and relaxation on some of the most beautiful islands in the world. You’re most likely to arrive in Manado international airport. Take the day to go around this city, you may choose from lakes, farms, markets and temple for a good dose of culture trip. 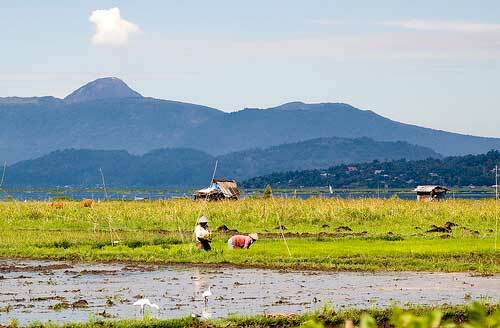 Just an hour drive from Manado up in the highlands, this place is popular for tourists and local alike. 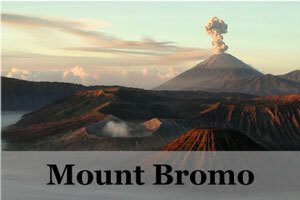 One of the top tourist attraction here is the Mount Mahawu volcano, accessible through a scenic drive through plantations and end with a 1-hour trek to the vantage point overlooking Bunaken Island and Mando Tua. 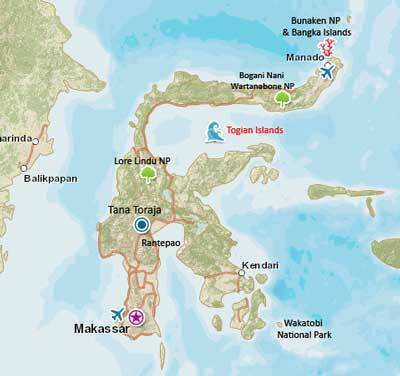 Now it’s time to head into diving, and since we only have a week, we would need to choose from either Bunaken Island or Togian Islands. 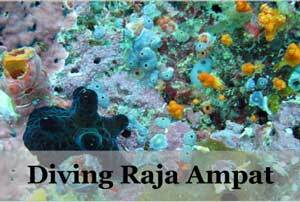 Both are listed in the top diving sites in Indonesia, with rich marine life and pristine clear waters. 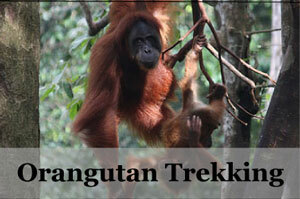 If you would like to explore more of Sulawesi on land before heading off, you have two choices. Go to the Tangkoko Nature reserve to admire unique wildlife like Tarsiers, the smallest primate in the world, and also the Black Crested Macaque which can only be found in North Sulawesi. 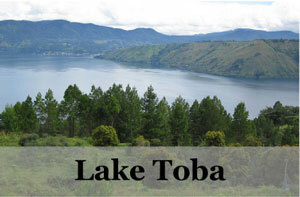 Or go to Lake Tondano to check out more local life around the lake and have some time to relax. Fly out via the city.